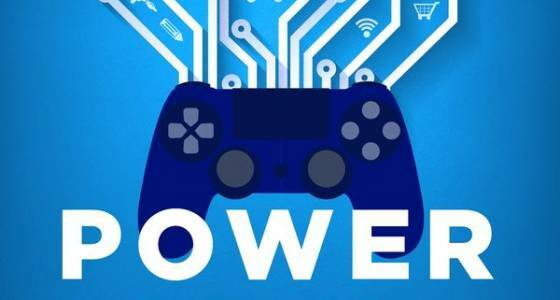 Power Play: How video games can save the world by Asi Burak and Laura Parker. The following is an excerpt from Power Play: How video games can save the world by Asi Burak and Laura Parker. One of the most successful examples of citizen science is Lab in the Wild, an experimental platform for conducting online behavioral experiments. It was launched in 2012 by Krzysztof Gajos, an associate professor of computer science at Harvard University’s School of Engineering and Applied Sciences, with the help of one of his postdoctoral researchers, Katharina Reinecke. The platform administers game-like tests online to unpaid volunteers. At the time of launch, Gajos was interested in observing how humans interact with computational systems, particularly how online interfaces can better accommodate people’s varying abilities to see, hear, and interact. Some people would argue that games like Foldit and the activities found on Testmybrain.org and Lab in the Wild aren’t really games. Not in the traditional sense, anyway. Few people would choose to play Foldit over Tetris based on technical elements and entertainment value, for example. But that doesn’t necessarily exclude Foldit and the others from the category of games. The boundaries of game design have been slowly shifting and stretching over the last five years to include more experimental and innovative projects. Could a game like Foldit be better designed? Undoubtedly. But the fact that the game needs to deliver on a very specific objective—in this instance, a scientific one—limits what the game can be in the end, and it’s therefore hard to say how much better, from a pure gaming standpoint, it could be. Excerpt from Power Play: How video games can save the world by Asi Burak and Laura Parker. Copyright © 2017. Available from St. Martin's Press Popular Science is delighted to bring you selections from new and noteworthy science-related books. If you are an author or publisher and have a new and exciting book that you think our readers would love, please get in touch! Send an email to books@popsci.com.